2-bedroom apartment with spacious living- and dining space and a sunny terrace. 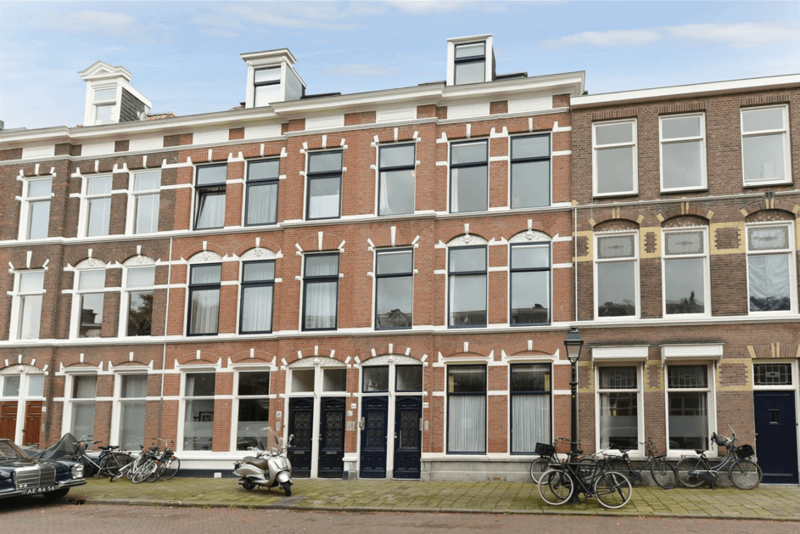 Situated in the one of the most beautiful streets of the ‘Regentessekwartier’. Close to shops, school and arterial roads.